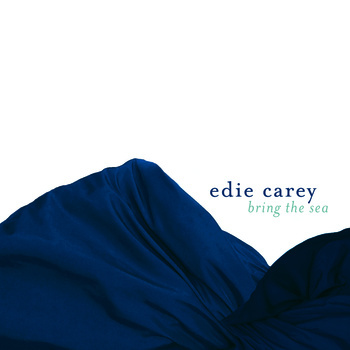 The lovely and talented Edie Carey will be releasing a new album soon!! It’s called Bring the Sea and it’s due November 2, 2010. [Download a song] from it.